A recent report from Dennis Lin indicates that the San Diego Padres have interest in Marwin Gonzalez, who is currently a major league free agent. 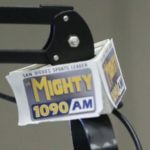 The first day of the Winter Meetings is here and there is sure to be more news about the Friars. 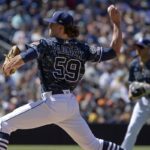 The San Diego Padres are leaving no stone unturned in their quest for relevancy in the 2019 season. 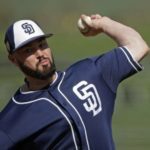 Dennis Lin of the Athletic reported on Sunday that the Padres are discussing Marwin Gonzalez as an option. The super-utility player can play shortstop next year for the Friars and could also move around the diamond if needed. The 30-year-old switch-hitter has played every position in his major league career except for catcher and pitcher. This rare versatility on defense has Gonzalez as an attractive free-agent piece on the open market. It is reported that just about every team, in both leagues, has checked in on the Venezuelan ball player. 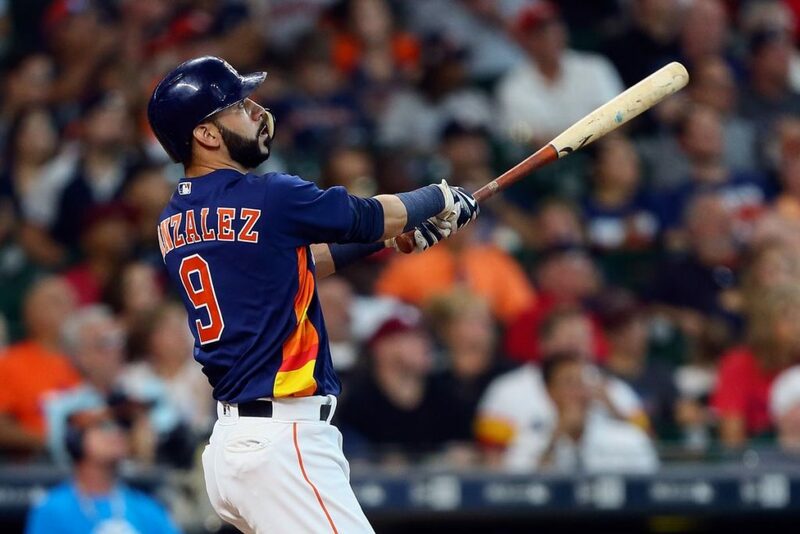 Marwin Gonzalez put up a .733 OPS in 145 games for the Houston Astros in 2018. 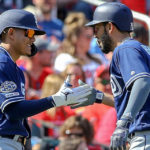 The thought is that Gonzalez can fill in at short until Fernando Tatis Jr. is ready. The Padres realize that Tatis is very close to being major league-ready. 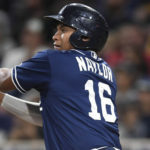 With a positive showing at the beginning of the 2019 season, it is not out of the realm of imagination to think about Tatis in a Padres uniform at Petco Park. 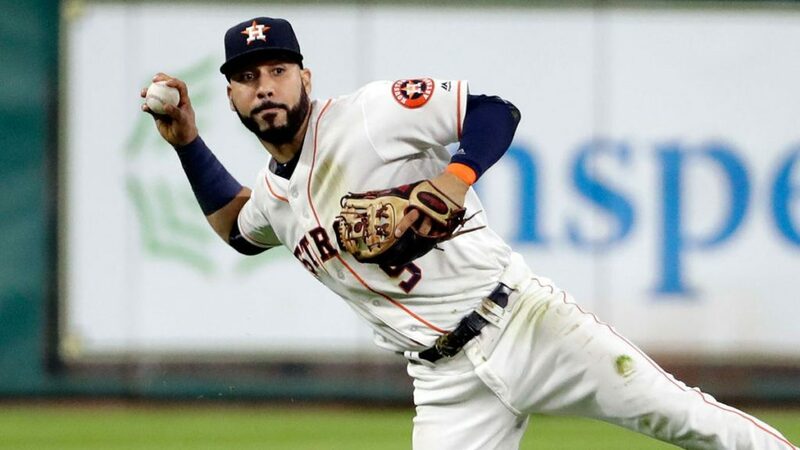 Marwin Gonzalez can play shortstop, but it is not his best defensive position. He is not Freddy Galvis. He can make the play, but the range is limited at this point in his career. Gonzalez played mostly first base last year while only playing 39 games at short. It is not known exactly what it would take to sign Gonzalez, but a multi-year deal is certainly going to be what lands this prized free agent. 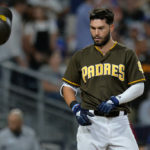 The Padres might have a hard time giving Gonzalez top dollar and going in on an extra third or fourth year in his deal. Anything can happen though. 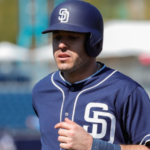 Padres management might view him as a key member of the rebuild. He does come with plenty of playoff experience, and a World Series title as well. Gonzalez has the reputation of being very well-respected in the locker room as well. Previous The End of Defensive Shifts? Look nick ajmed is pretty good.sign him for 3 years ,use tatis at 3rd and short. The team doesn’t have an opening at 1B, ahem, already has enough corner OFs, will give Urias the job at 2B, and Gonzalez doesn’t really hit well enough for 3B. Why sign him for 3 or 4 years when Galvis might be had on a 1 year deal. Pass.